Kansas City based Bambou Salons & Spa in Downtown Overland will update existing retail and service product lines in their Downtown Overland Park location, including KEVIN.MURPHY and MOROCCANOIL. 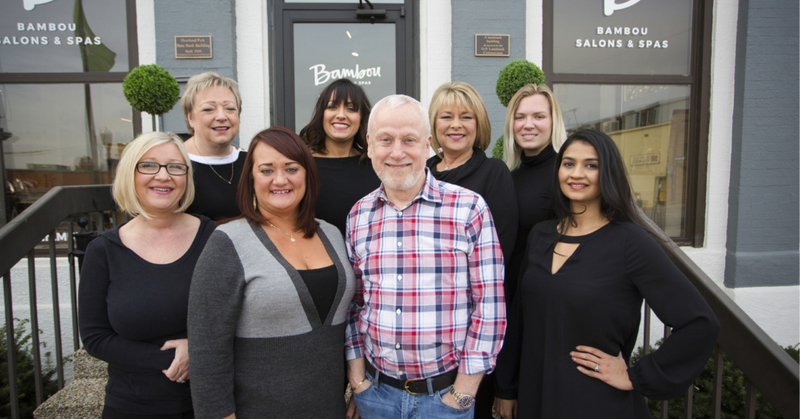 Bambou Salons & Spas announced today that their Downtown Overland Park location has successfully transitioned to a Kevin Murphy salon with the full hair color and retail lines. 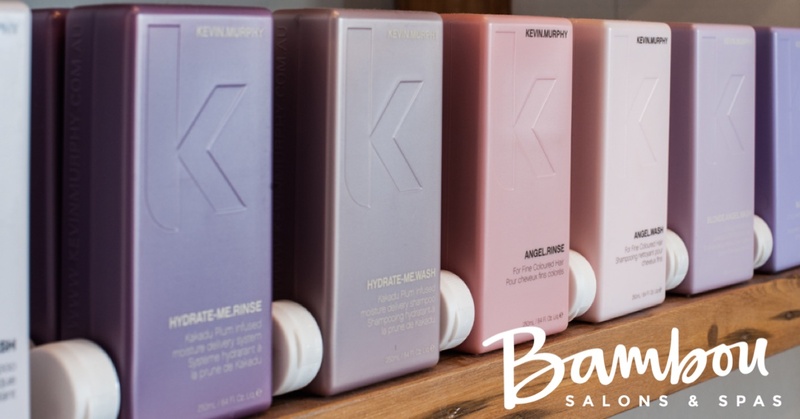 Kevin Murphy is a professional line available only in professional salons and stylists require training before using the color and hair care products. 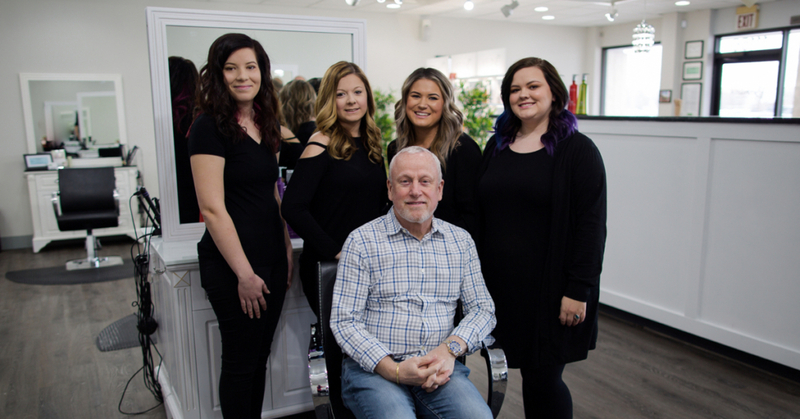 “Our stylists have all successfully completed the Kevin Murphy COLOR.ME education and are now certified.” said Barnard, “They join our Blue Springs team of professionals who have also been trained to use this advanced line”. Kevin Murphy and Moroccan Oil products are not new to Bambou. “We already use and retail Kevin Murphy and Moroccan Oil products in our Blue Springs, Missouri location and will include them in all of our locations moving forward.” Bambou also carries a full line of Jane Iredale, Image and FarmHouse Fresh beauty and body products. 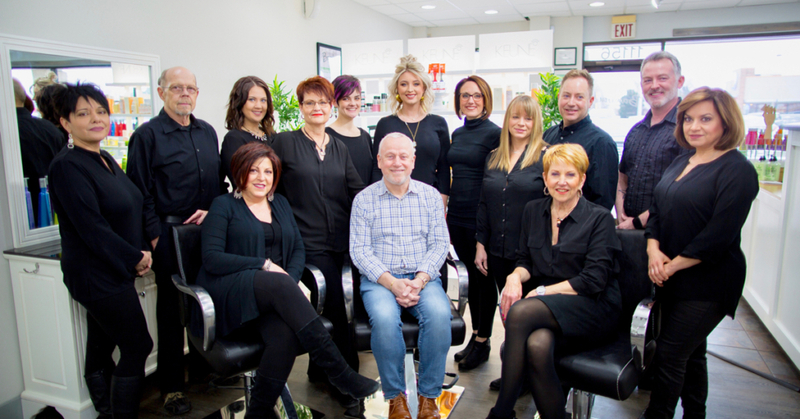 Bambou Salon & Spa, Overland Park was established in 2016 and provides hair, nail and esthetician services, with internationally renowned retail and service products. Bambou Salons & Spas also owns a location in Blue Springs, Missouri and plans additional locations.